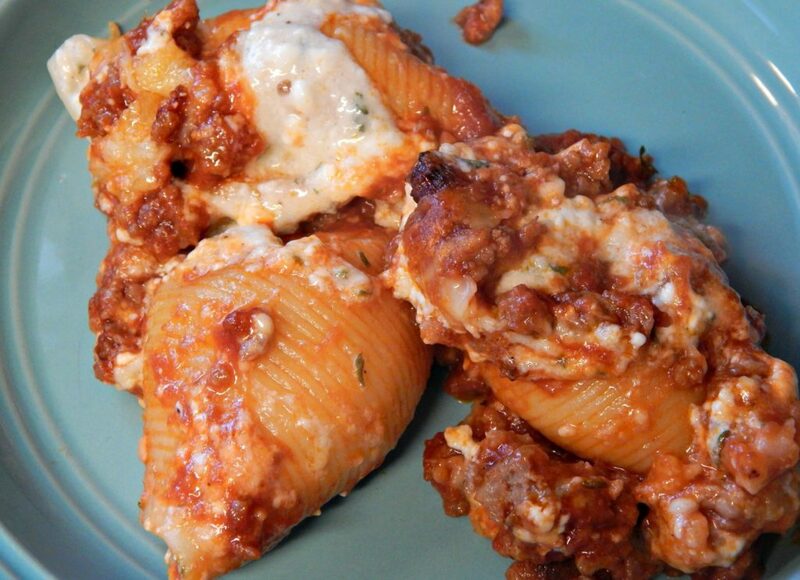 Enjoy Italian food heaven with this Sausage Stuffed Shells Recipe. You can’t go wrong with this delicious recipe. The spices and sauce blend well and leave you begging for more. Lasagna is a favorite in our household, but sometimes we want something a little different. Once we were invited to some friends house for dinner and the hostess served us Sausage Stuffed Shells. I immediately fell in love at the very first bite. The sausage just takes the pasta dish to a whole new level. My mouth is watering, just thinking about it! 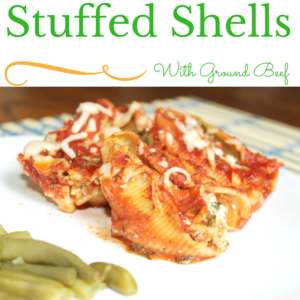 The Sausage Stuffed Shells Recipe has become a staple in our home. We make sure to keep it in our rotation of regular meals. 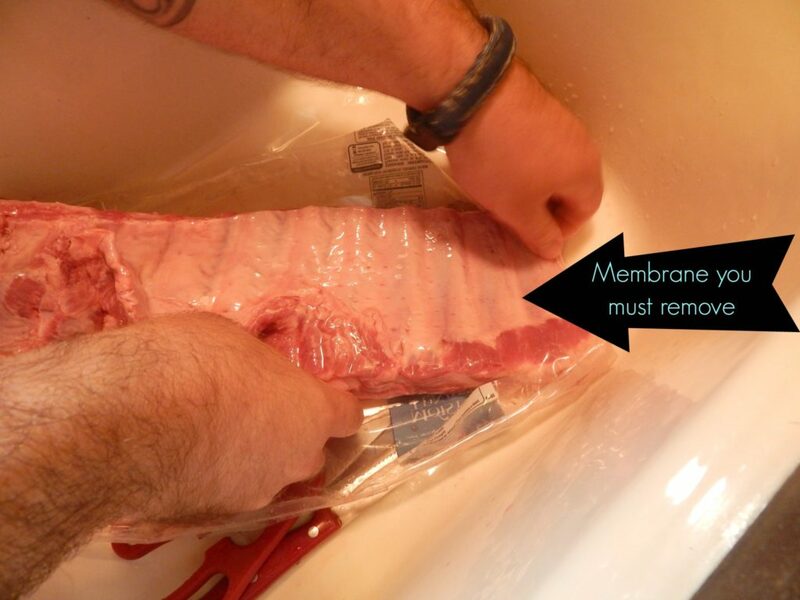 Finding freezer meals that actually taste good can sometimes be difficult. 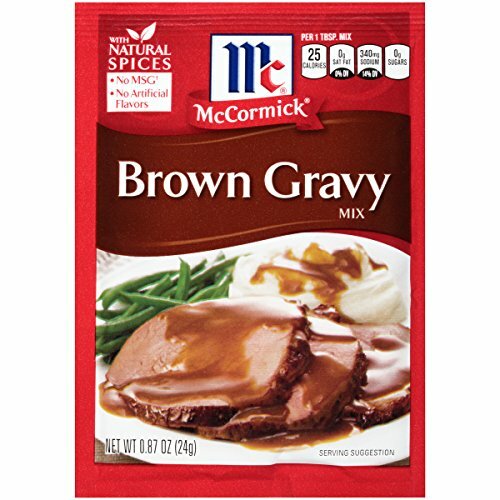 I recommend if you plan to use it as a freezer meal, to make sure and thaw it properly or it will take forever to cook. I made the mistake of taking out of the freezer at lunch and trying to cook it for supper and it was sort of a disaster! Best case scenario is to place it in the fridge the night before you plan to bake it. It is a great meal gift! 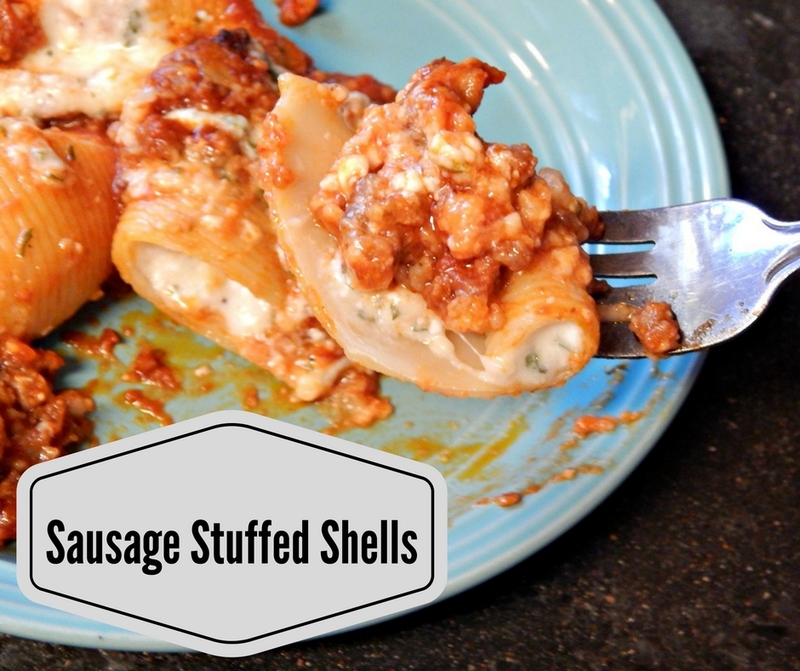 The Sausage Stuffed Shells are also a wonderful meal for someone who just had a baby, a college kid or someone who had a death in the family recently. They can eat it right way or toss it in the freezer for an easy meal later on. Plus, this meal is a little different that the normal casseroles and regular lasagna’s people normally give. People love this meal, so except lots of compliments and people asking for the recipe. The thing I love the most about this Sausage Stuffed Shells Recipe (besides the sausage) is the cheese! I love the cottage cheese with the mozzarella and the Parmesan all together. Cheese is literally one of my favorite foods ever. 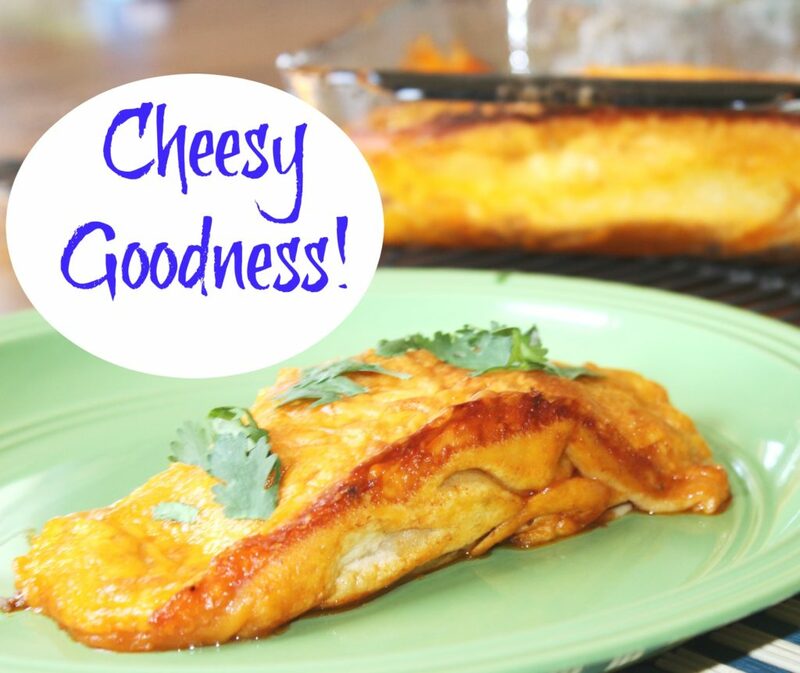 With this recipe, there is plenty of that gooey and delicious cheese to go around. 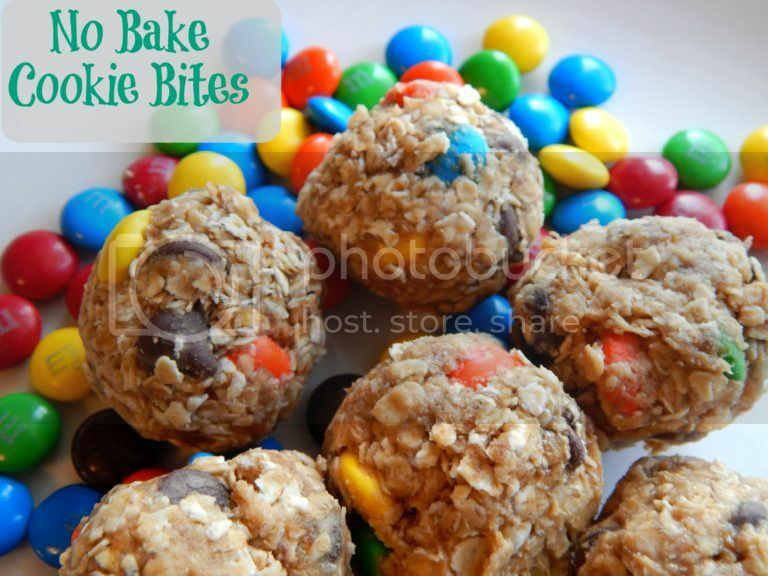 You can really personalize these by adding or omitting any of the ingredients. You could add other kinds of cheese, mushrooms, black olives or even diced tomatoes. The options are endless! Boil pasta in large pot with water and add salted butter (to prevent sticking). Cook for 5-7 minutes. You want pasta to remain slightly firm and not mushy. Brown sausage, onions and garlic cloves. Drain meat. Add tomato sauce, tomato paste, salt, oregano and garlic powder. Simmer for 5 - 7 minutes. Beat eggs in mixing bowl. Add cottage cheese, 3/4 of the mozzarella, parmesan cheese, parsley, salt and pepper. 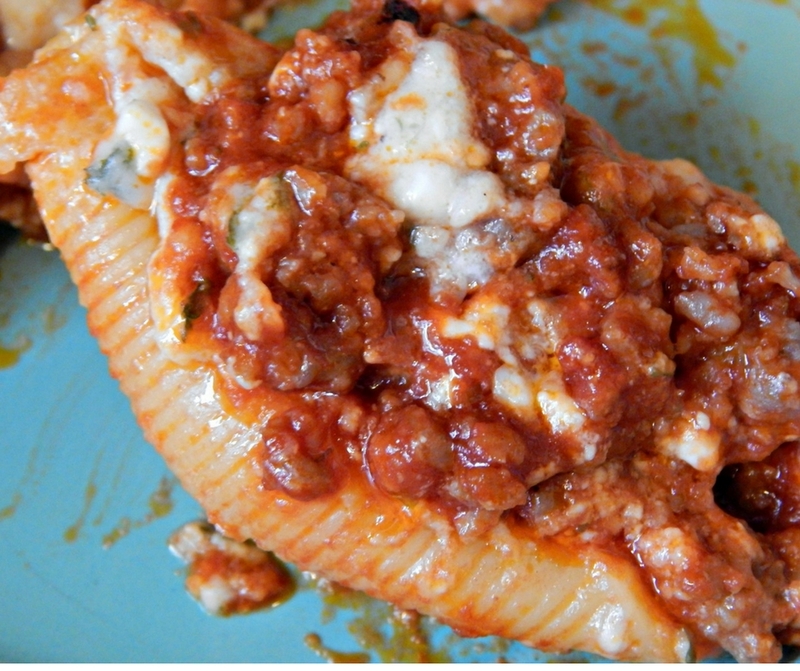 Once shells have finished cooking, add spoonfuls of the cheese mixture to shells. Place them in 9 x 13 pan. Pour sausage mixture over the top and bake for 25 - 35 minutes. Give These Other Recipes a Try Too! Easy Beef Tips and Gravy Recipe In the Oven! 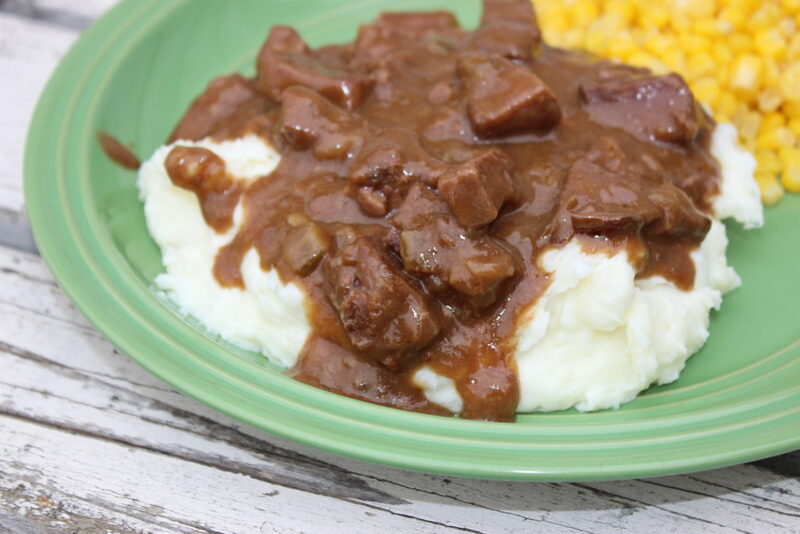 No Peek Easy Beef Tips and Gravy – Mouthwatering Good! 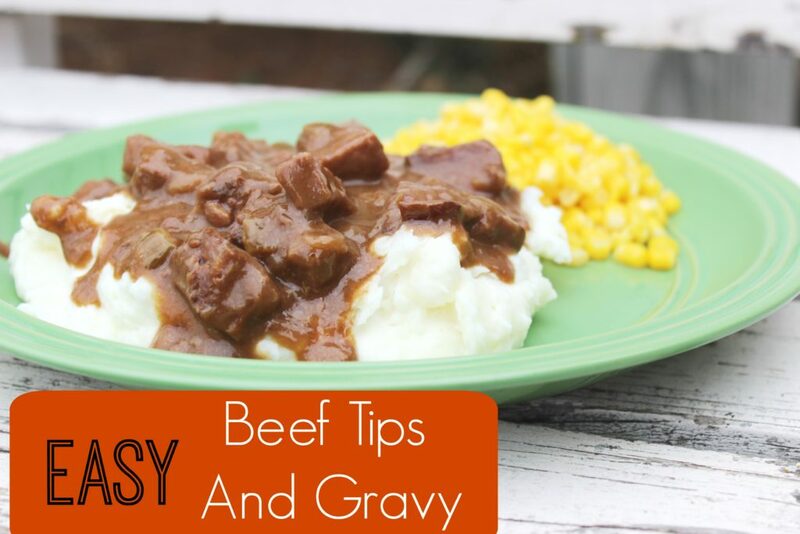 If you are looking for an easy beef tips and gravy recipe, look no further! 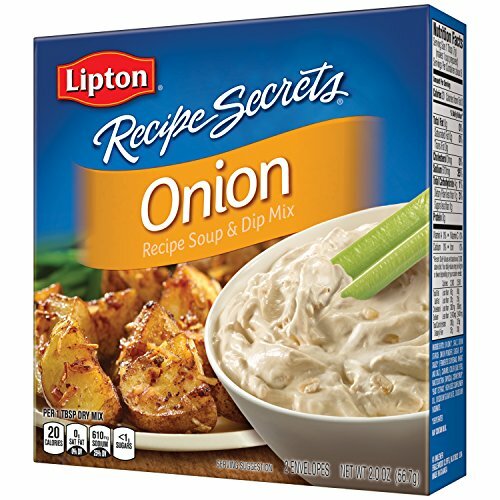 You have come to the right place, have I got a recipe for you that is quick, easy, and delicious! Three of my most favorite things! When the weather gets colder like we have been having on and off, I love to make nice and hearty meals that sticks to your ribs a little bit! Adam works out in the oil field so if it is cold all day, I want him to come home to a hearty and warm meal! The weather here is on and off, one day it is warmer and the next it is cold. So on the cold days I take advantage of meals like this for him! Cooler days I always whip up lighter meals like a shrimp spring bowl! This is a NO PEEK recipe, so once it goes in the oven, you just trust it is doing the right thing! 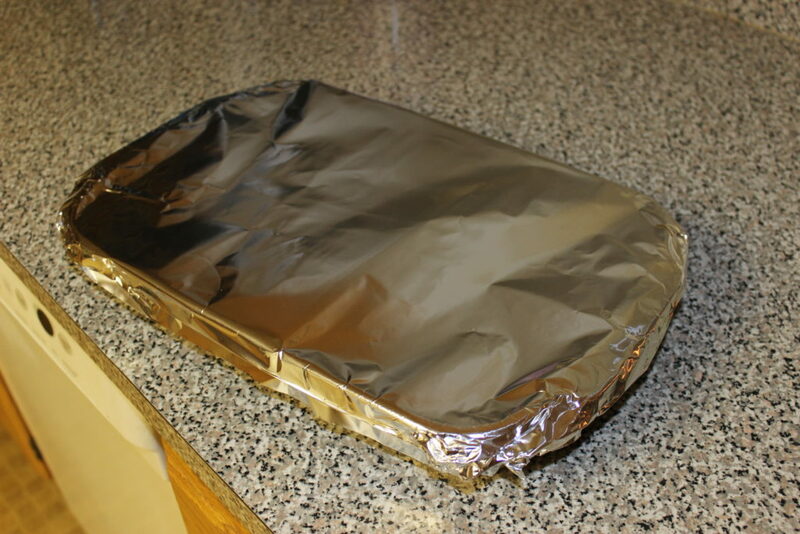 You wrap the pan in aluminum foil and you don’t want to peek because all the steam will escape, and you need that to help keep your meat nice and tender!! We chose to pair this with mashed potatoes, but you can do egg noodles or even rice! I just prefer potatoes, but every now and again I will do egg noodles. I am not the biggest fan of rice, so I never do that. First off you want to Preheat the oven to 300 degrees. Spray your 9×13 pan with cooking spray and then put the beef in. Layer it on the bottom of pan. Then in a bowl mix up your Ginger Ale, mushroom soup, onion soup and brown gravy. 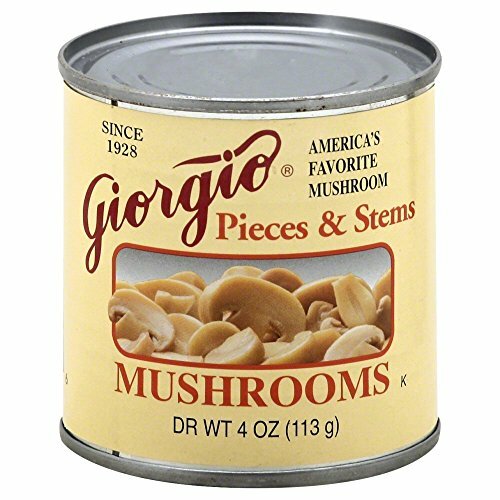 If you opted for mushrooms add those in as well. Pour the mixture over the meat. And wrap TIGHTLY in aluminum foil. Bake for 3 hours and NO PEEKING! See simple and easy and yet so satisfying! I hope you enjoy this delicious recipe, I know we do. 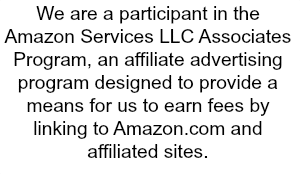 I don’t make it a ton, not sure why because it is so simple to do! 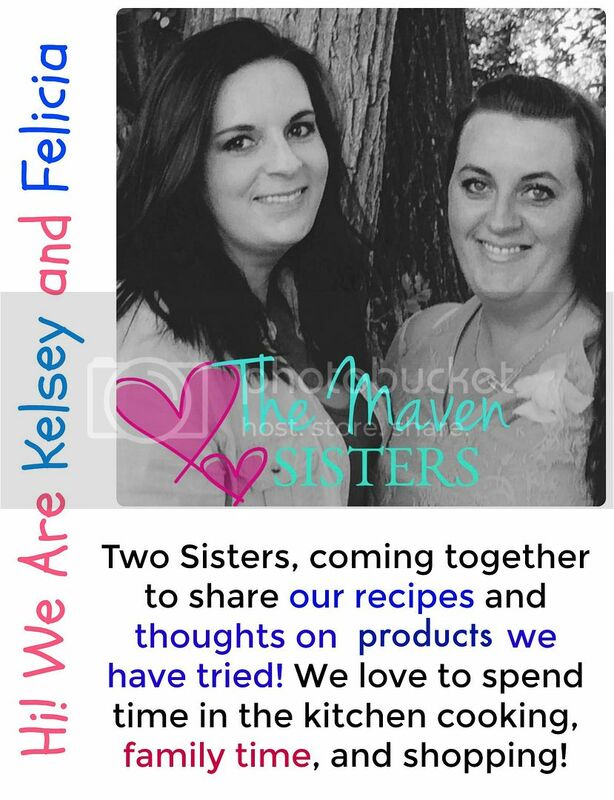 Stay tuned for more recipes and reviews to come! Happy Sunday everyone! First off you want to Preheat the oven to 300 degrees. Spray your 9x13 pan with cooking spray and then put the beef in. Layer it on the bottom of pan. Best Beef Enchiladas That The Family Will Love! 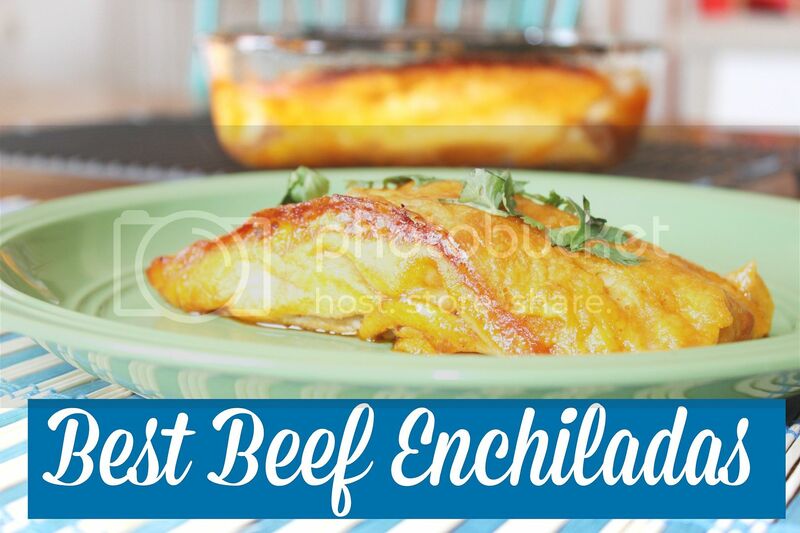 These are some of the best beef enchiladas that I have created! I have tested recipes here and there and I have found that this recipe suites us the best! They are packed full of ground beef, or I like to call meaty goodness, and topped with cheese that melts to perfection! I had a craving for them so I thought why not run to the store get all the things I needed and make them up! I am so glad I did, because they turned out perfectly! Now my husband is a huge meat lover, he kind of thinks a meal without meat isn’t really a meal! So I packed them full of ground beef, so they are pretty large in size. NOW you can make them smaller to fit your taste buds! It is all your preference. We do use the low carb style tortillas, as my husband is diabetic! We try to watch the carbs on things but still allow for a tasty meal that satisfies his cravings. Recipe does work with regular tortillas as well. We topped these with some cilantro and then I grabbed the sour cream, because everything taste better with sour cream in my eyes! It truly was a great meal that filled us up. 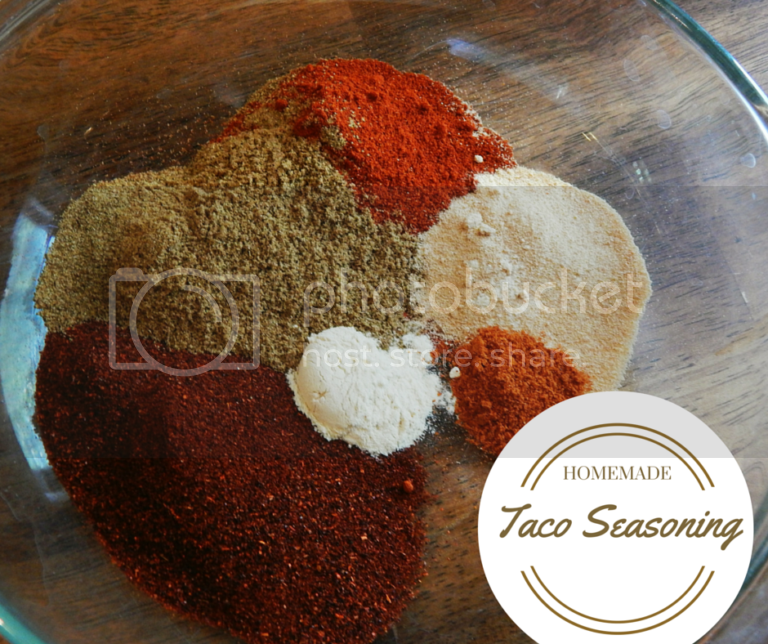 You can pair this with some mexican style rice or refried beans, guacamole, or whatever else your heart desires! Top them however you like, it is a blank canvas and just fit it to your flavor palate! First off preheat your oven to 350 degrees. In a skillet you want to start browning your hamburger, salt and pepper it with a little dash. When the meat is almost cooked through with a little pink left, add in your onions and green chilis, and finish cooking. Take your enchilada sauce and pour into a bowl. Then dip a tortilla into the enchilada sauce coating it, and put into a greased pan. Add in your meat mixture, and roll up the tortilla. Then repeat till all your meat mixture is gone. Once all your enchiladas are rolled up, add your shredded cheese on top, and put in the oven to bake till it is nice and golden brown. That should take 30-40 minutes. When done feel free to chop some cilantro and toss on top, adds a fun look and new flavor to it, or skip this step! You can double and triple this recipe. We only have 3 people in our home so I don't make huge amounts, but feel free to double the recipe if needed! 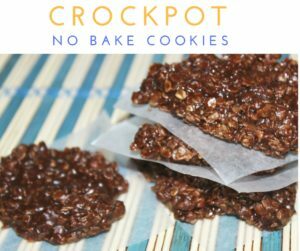 This recipe is really easy to make and I love how quick it can come together! Adam was out mowing so it was a surprise when he came in to see what was for dinner! I am all about delicious meals that look great but don’t take a super long time to make! Look at that cheesy goodness! Doesn’t it make you want to go make these like right now?! I am ready to re-heat and eat these for lunch!! One of our favorite family recipes is our Easy Slow Cooker Meatballs. This is one of those recipes that has been passed down from a friend of a friend of a friend. 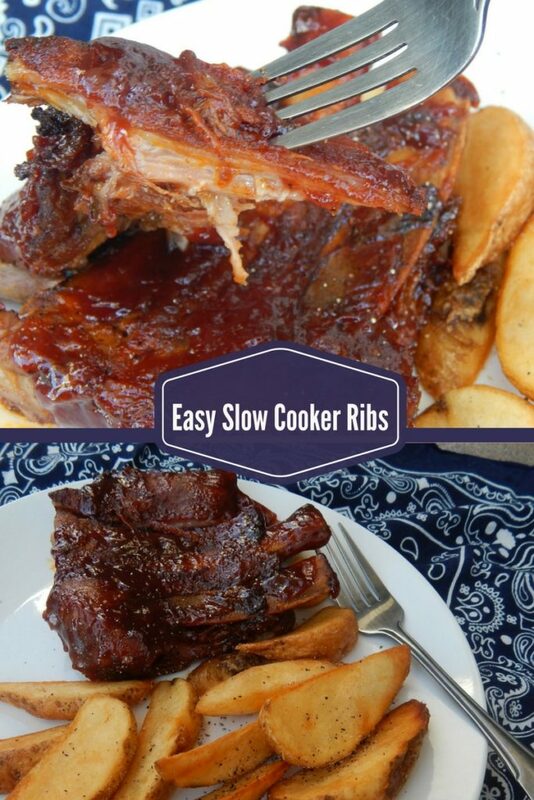 We love meat at our house and can’t go wrong with this recipe! 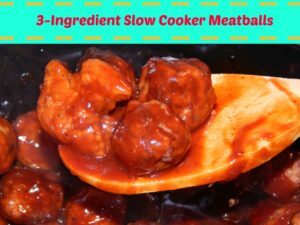 These Slow Cooker Meatballs are a perfect meal for any season. They are great for potlucks, bbq’s, graduations or any other event where people gather and share a meal. I love that I can get supper ready before I ever even leave for work in the morning! We are all busy and tired from our hectic lives. I have to plan ahead so that my evenings aren’t spent cooking. This gives me the freedom to spend time with my family and do all of our other chores without the stress. 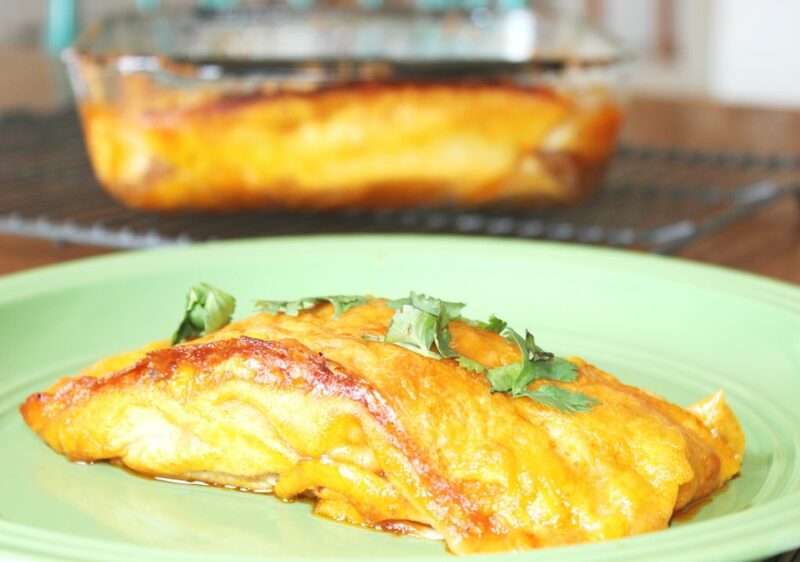 The best part about this recipe is that it takes me about 5 minutes to prepare! Our daughter, Haydyn, could practically live off of these! 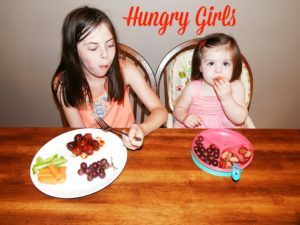 If you have a toddler you understand how difficult it can be to find food that they will actually eat. These Easy Slow Cooker Meatballs are the perfect meal ticket for us. Finding meals that meet everyone’s needs is at the top of my recipe list. As with most of my recipes, you can add different things or change things to make it your own. 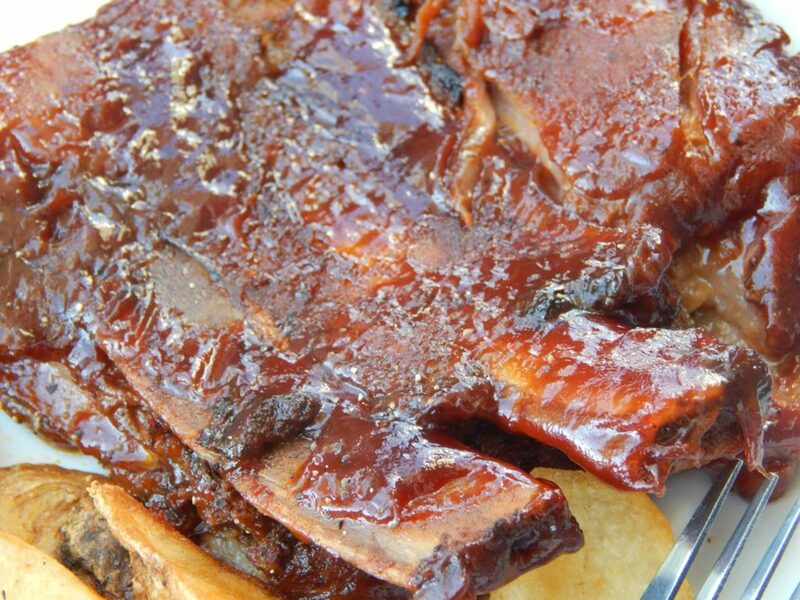 We love Sweet Baby Ray’s BBQ sauce, so we pretty much use it on everything. If there is a sauce you love, you can certainly use that instead. No matter what you do, you will fall in love with these tasty meatballs. Pair them with some cream corn, fresh fruit and a slice of bread and butter and you have a quick and easy meal. Line your slow cooker with a liner, pour in bag of meatballs. Pour entire bottle of BBQ sauce and 1/4 cup of grape jelly on top. Stir around. Cook on low for 6-8 hours.